SODELPA president Ratu Naiqama Lalabalavu. SODELPA’s tough-talking president Ratu Naiqama Lalabalavu has ruffled some members of the party’s parliamentary caucus. 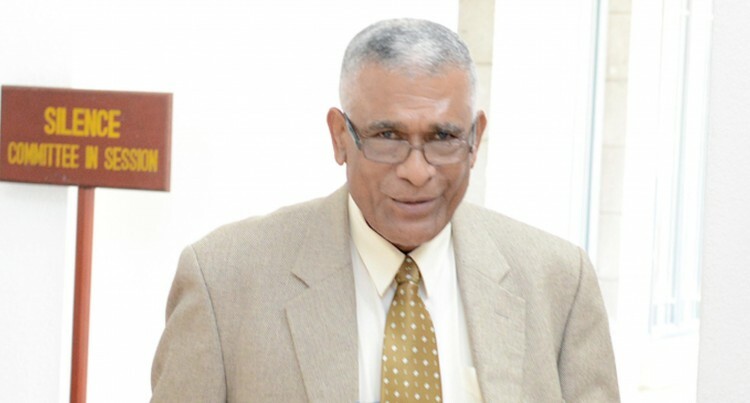 It has emerged from the party’s annual general meeting last Friday, which was closed to the media, that Ratu Naiqama is still smarting from the caucus defiance of his directive last year. The MPs, with the exception of Whip Salote Radrodro and deputy Whip Mosese Bulitavu, had refused to follow Ratu Naiqama’s order to vote against a Government motion for an increase in MPs allowance. Last Friday Ratu Naiqama reminded MPs that they were in Parliament because of SODELPA. He stressed the importance of complying with party directives. He talked about judases who could betray party leader Sitiveni Rabuka. The judases refer to Judas Iscariot who betrayed Jesus Christ to the Romans who later crucified him. Judas was one of Christ’s disciples. That did not go down well with some MPs who defended their emoluments motion decision because they needed the increase to pay for their constituency work. They feel that the $50,000 a year salary was inadequate to cover for all their expenses. But Ratu Naiqama and the rest of the party hierarchy felt that it was insensitive to accept an emolument increase when some victims of Tropical Cyclone Winston were still living in tents. What has exacerbated the issue is the tug-of-war that is going on between the party candidate selection committee and MPs over the criteria for eligibility. It is understood that the MPs have been partially blamed for the delay in finalising the candidate list for the 2018 general election because they have not ticked all the boxes. June was the month that was planned by the party to finalise the candidate list. The MPs are questioning why they should be submitting a Police clearance, a medical report and a tax clearance certificate when their records are well known to the party. But party officials feel that MPs and new applicants should be treated the same. Earlier, last Wednesday, a paper was presented to SODELPA’s management board recommending that the party contest 32 seats and the rest to go to proposed coalition partners. This has given rise to feelings among some MPs that this exercise is designed to weed them out. Informal talks among them indicate that the MPs feel uncomfortable about the move to form a coalition with other parties, particularly when the FLP, PDP and FUFP failed to win a seat. There is even talk of looking at potential alternative parties for the MPs. The proposed Unity Fiji party of Savenaca Narube and Adi Sivia Qoro is being mooted as one of the parties.